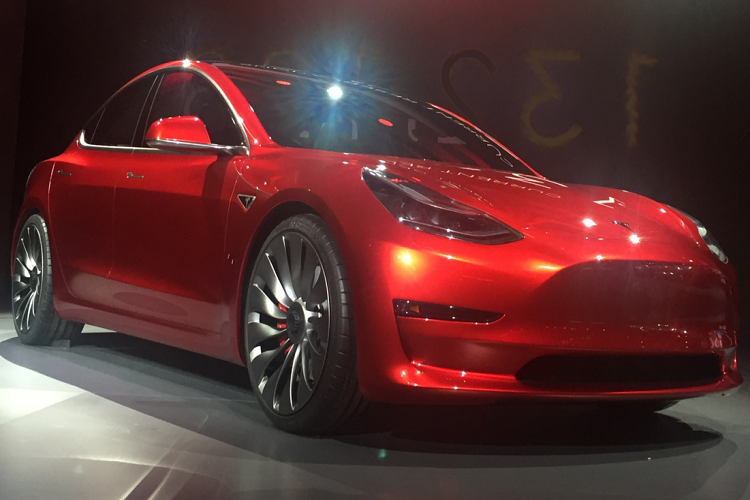 Elon Musk’s car company Tesla has had its fair share of controversy, especially when it comes to the safety of cars. And while for the most part things have been fine, the company is now facing a lawsuit from a former employee. 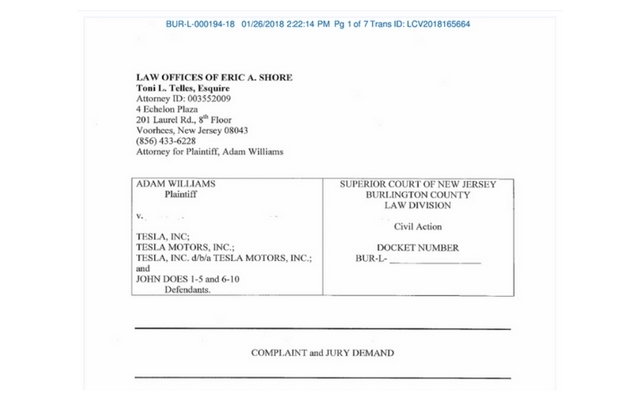 Adam Williams, a former regional manager for Tesla is suing the company for demoting and firing him after he raised concerns about selling defective cars. 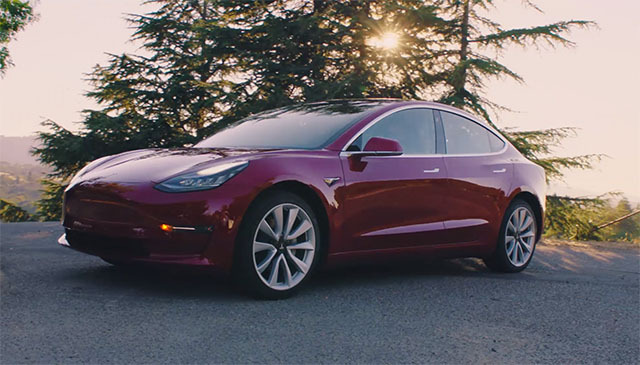 Although Tesla denies the claim, the lawsuit accuses Tesla of receiving vehicles designated as “lemons” and knowingly reselling them as “used” or “demo/loaner” cars. Williams maintains he reported the practice of repairing cars before they are sold to his supervisor, the East Coast regional manager and a company VP in late 2016. Following which he claims to have been demoted to service manager of the Springfield, New Jersey Tesla store. He then says that he was demoted again later in the year to a “mobile manager” position and was ultimately fired in September 2017.